Our knowledgeable admission team will answer any questions you or your loved ones may have and help you determine which type of care fits your loved one’s needs and lifestyle. To get started on your home care plan, please call us at 214-377-0711, or complete this convenient online form to help us better understand your needs. 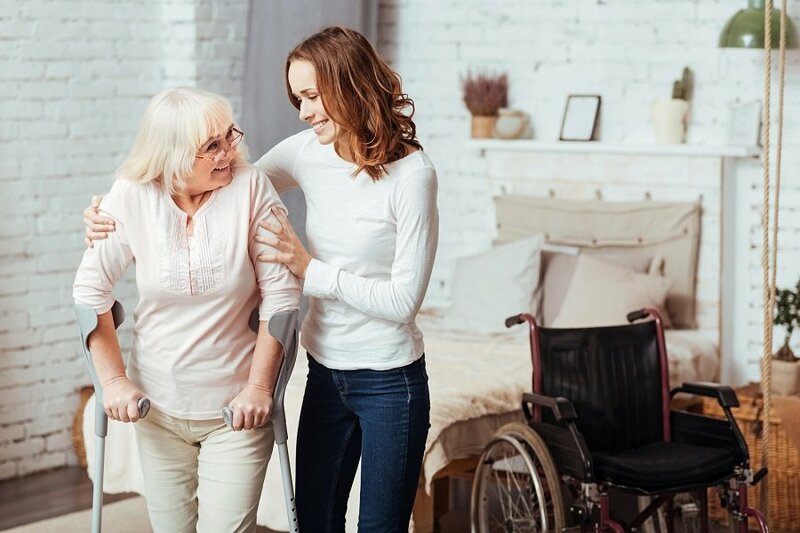 Home Care Book’s compassionate and experienced admissions team will create a specialized home care plan that is unique to your needs and living situation. Home Care Book designs all elder care plans free of charge. Once we have created a home care plan that is right for you, we will discuss rates, financial options and answer any questions you may have about billing. Typically, our services are paid out-of-pocket by you. Medicare and Medicaid do not pay for services provided by Home Care Book. In some cases, long-term care insurance or VA Pensions may cover the cost of our services. We will work with your long-term care insurer or the VA to explore the coverage options that may be available to you. We remain in contact with you before and after the start of care. We have regular communication with our clients and our staff. This is to ensure our care plans remain current and are updated to include any changes. Our caregivers are dedicated to providing compassionate, professional home care services. From bathing and toileting to transportation, companionship and coordinating care with your healthcare providers and more, we are committed to meeting all of your in-home care needs. Our knowledgeable care management team is also here to listen to any questions or concerns you may have and will respond to your inquires in a timely and professional manner. Be sure to check in with your loved one consistently, and ask them for feedback on their experience with their caregiver. Call us today at 214-377-0711 to learn more about Home Care Book’s quality services and get started on your partnership with the leading home care provider in the Dallas-Fort Worth Metroplex.